Video has become essential to digital marketing, especially with websites like Twitter, YouTube, Vimeo, Facebook and Instagram. We help clients, agencies & publishers produce animation projects. 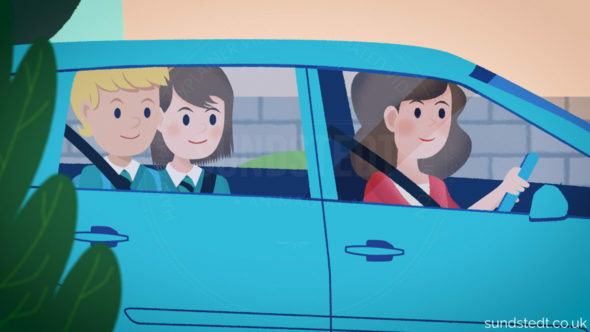 We cover a range of different styles of animation as we are both illustrators & animators. Whether it’s hand drawn or digitally animated, we can work in different visual styles to better suit our clients briefs and budgets. All our videos are handcrafted. Every video we create has custom made designs and animations. We don’t use stock or templates. 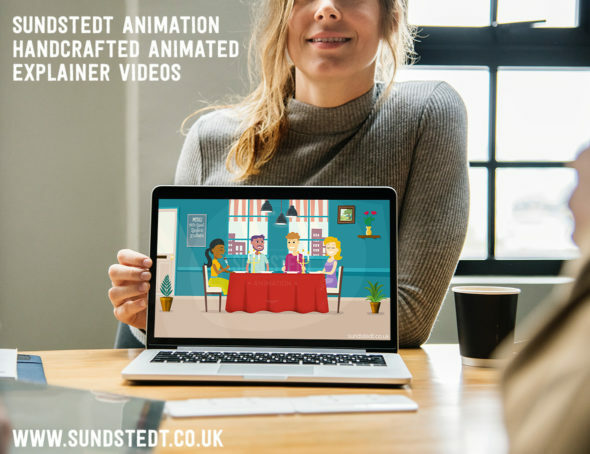 Sundstedt Animation aims to deliver original, different and rewarding animated video and motion graphics experiences through the creation handcrafted cartoon animated video and motion graphics for marketing and corporate animation. We animate, design & direct premium quality and informative short animated videos to existing companies & start-up businesses. 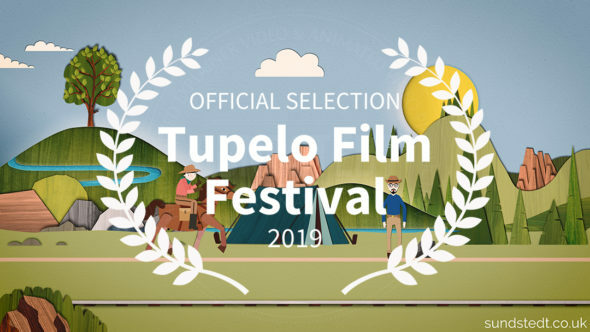 We explain your business, service, product or idea to increase your customer base from start to finish – Making animated films allowing your customers to understand what you do & what you can offer. We do our own animation and illustration. 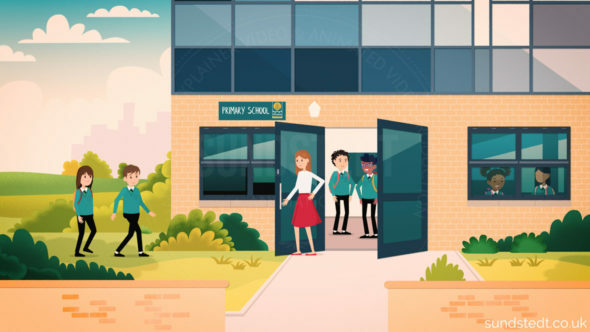 With our animated video and motion graphics, we create concise and compelling videos to meet your needs, to the highest possible standard, whether you want an animated video for marketing purposes, explaining, educational video or training video. We are highly experienced and our high quality, professional service gives you peace of mind. From your initial script on paper, we guide you through each step in the production of the completed video, ready for online distribution or broadcast. We can help get your message across to your target audience in 60 seconds with an original, custom, fun yet compelling animated video in our unique style. From scratch. You can check out our work in our latest animation portfolio page. Please visit How We Work page for detailed information about the animation and motion graphics production process. 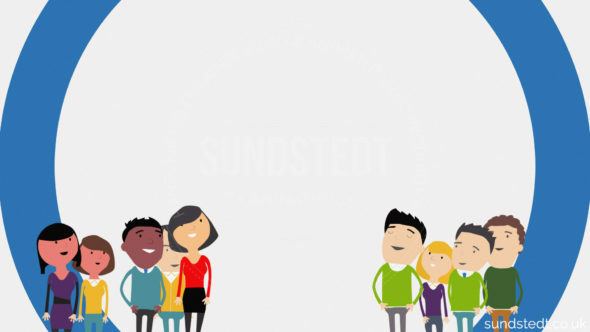 Sundstedt Animation create a variety of animated videos including infographics, information video, how to video, explainer video, ‘how does it work’ video, corporate video, training video, commercial video, promotional video, landing page video, intro video, web animation, web video, animated book trailer, presentation video and music video. Shown here below is one example of our previous high impact animated videos. We focus on making original, handcrafted, hand-drawn explainer video made from scratch for your business to help in marketing and explaining your product/service. Professional voice over, unique hand-drawn character design, sound effects, 2.5D elements and a dedicated account-manager. 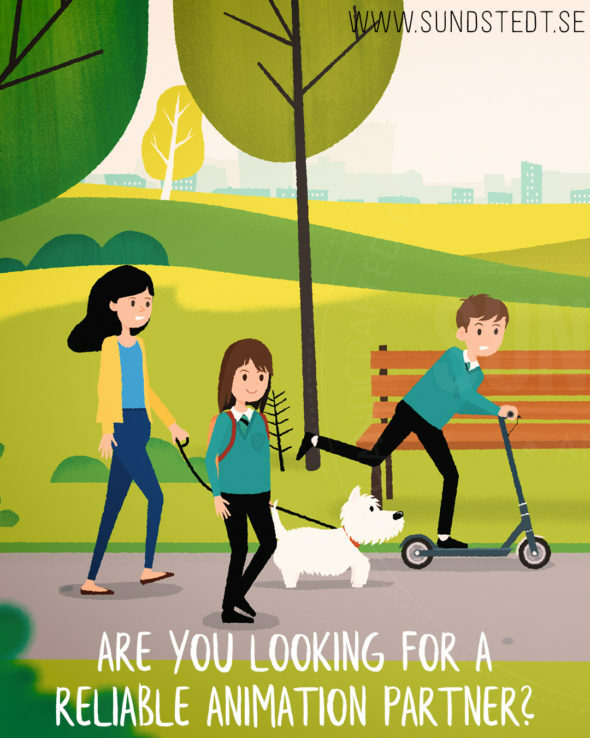 Produced by talented people with an eye for quality, style, design, detail, illustration and animation. Do you need your new clients to understand how your service, product or system works? Your video must grab viewers’ attention and deliver an emotional punch. 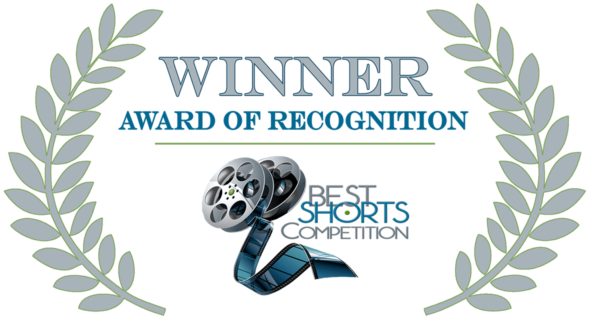 To have your own animated company video created just go and Get Started!